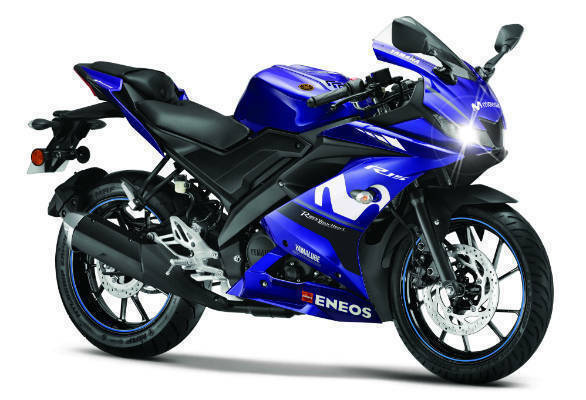 India Yamaha Motor today announced the launch of the Yamaha YZF-R15 V3 Moto GP limited edition variant. The new version of the popular motorcycle is available in the Yamaha Racing Blue colour and comes with Yamaha Moto GP branding on the fairing, tank and side panels. The company also launched two new colour options for the Yamaha FZS-FI. These are 'Matt Green' and "Darknight" and can be purchased for Rs 87, 042 (ex-showroom India). 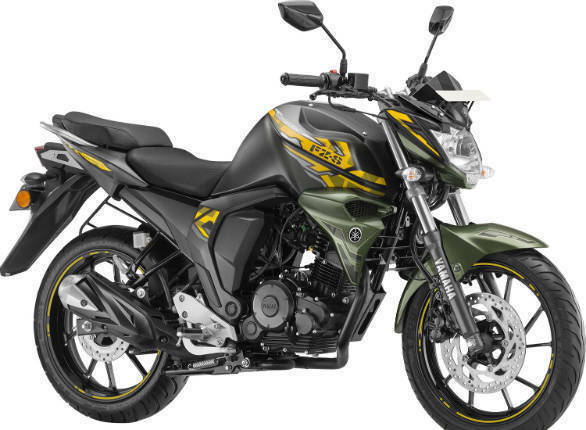 This too does not get any other mechanical enhancements and is powered by a 149cc motor good for 13.1PS and 12.8 Nm. Coinciding with these launches, Yamaha has also announced a new marketing campaign. 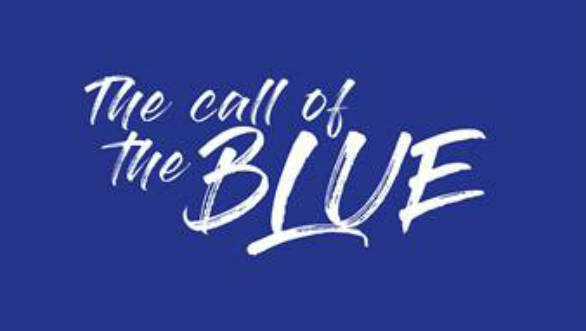 The company says 'The Call of the Blue' campaign has been initiated to draw a parallel with its product planning, marketing and customer engagement strategies and the brand's global image of sport, exciting and stylish vehicles. For more impact, this new brand identity will also reflect in the company's dealerships and will also be promoted through a number of on-ground activities that the company has lined up.